. استمتع بالخدمات الراقية والضيافة التي لا مثيل لها بهذا الفندق في كوفس هاربر. يقدم هذا الفندق العديد من الخدمات الكفيلة بإرضاء أكثر الضيوف تطلباً. لقد جهزت هذه الإقامة الفندقية بعناية فائقة لتوفر مستوى عالي من الراحة. في بعض الغرف يجد النزيل تلفزيون بشاشة مسطحة, اتصال لاسلكي بشبكة الإنترنت (مجاني), غرف لغير المدخنين, مكيف هواء, تدفئة. كما أن مجموعة الخدمات الواسعة الموجودة في الفندق لضمان راحتك تترك لك الكثير من الخيارات لقضاء وقتك أثناء فترة إقامتك. 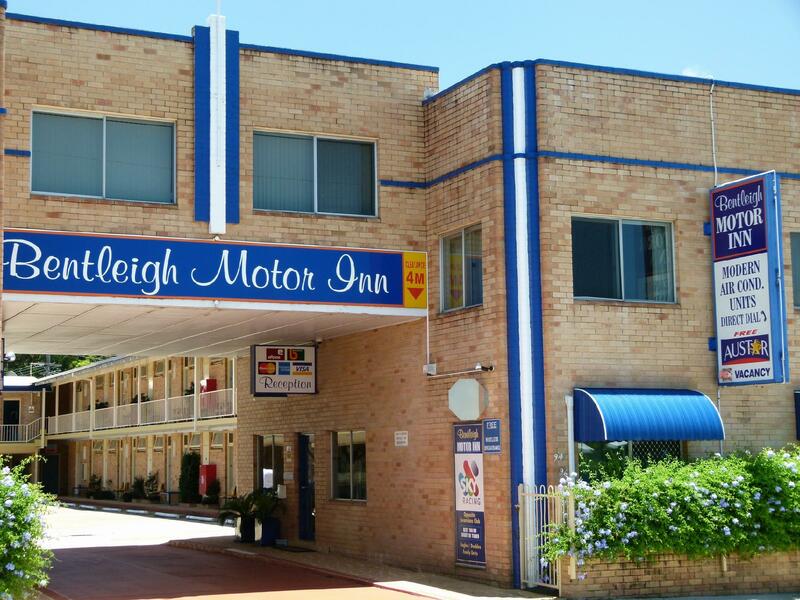 اكتشف مزيجاً ساحراً من الخدمة الاحترافية والخيارات الواسعة من وسائل الراحة والمتعة في Bentleigh Motor Inn. We stay here when travelling north to Queensland, and can thoroughly recommend this place. Great position with fantastic pub next door with great meals, and if you like, Dans the other side. 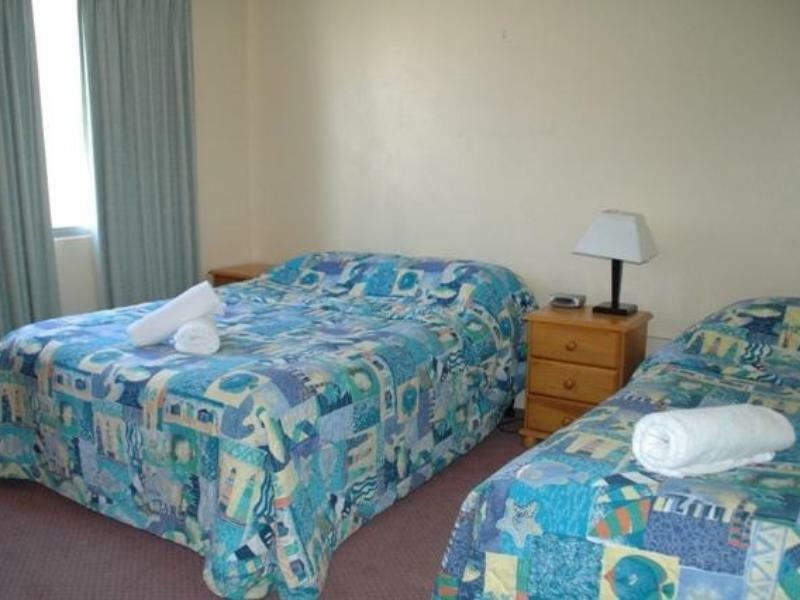 Motel itself is clean and welcoming, with updated ensuites. Staff friendly, big comfy beds, microwave, cutlery, all supplied and clean. Will be back for sure! This motel is an excellent stopover on the way to Brissy. Just across the road from the Cex Club in Coffs makes it really convenient to stop after a long day driving and stroll across the road for good food and relaxation. Close to shops to stock up. The motel was exceptionally clean with a comfortable bed, toaster, kettle, tea, coffee and milk provided. Thanks for the great service Bentleigh! Arrived late, easy access. Polite staff coordinating room and access during phone calls on the day and email communications during booking process. Quiet and peaceful room. 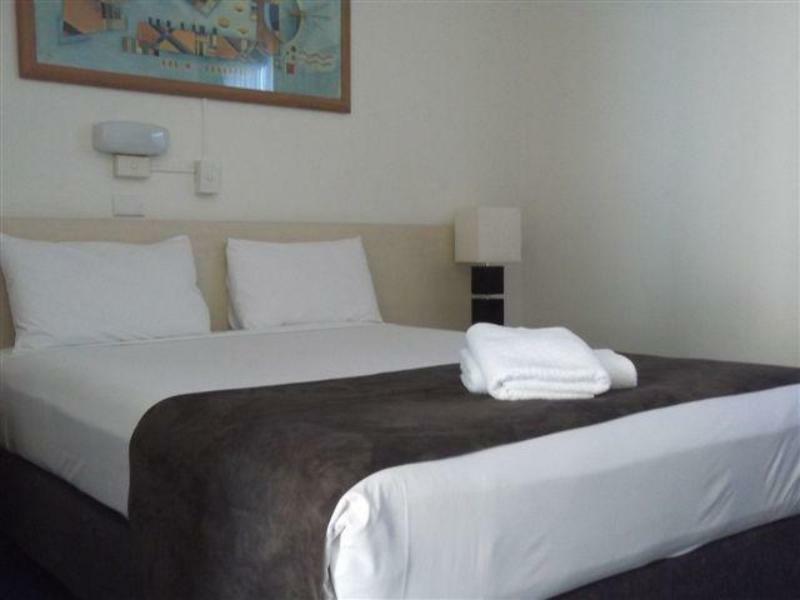 Motel is in the middle of Coffs, close to shops and cafes. Good spot to break car trip to Brisbane. Good location for overnight stopover. There was more paper in a tissue than in the toilet roll. The toilet paper was so thin you had to roll off a metre to get the same thickness as a single sheet of standard two ply paper. Centrally located near Coffs Ex Service Club(Join for $5 for one year with discounts on food and drink), and also near Palms Shopping Centre. Only problem was noise from trucks that have to go by the property. Good value for the price. The minute the room door was opened there was a very strong smell, as if the room hasn't been used for a long time. The shower was so tiny, it was terrible. Stopped for one night travelling from Brisbane to Sydney. Great location, plenty of shops around for groceries and takeout. Simple accommodation but suitable for the night. Our room was down the back and road noise didnt disturb us. The staff on arrival and departure were very friendly and professional. The room was comfortable and had everything we needed. A little traffic noise a night. Old motwl that needs extensice upgrades. I don't think it is worth it. 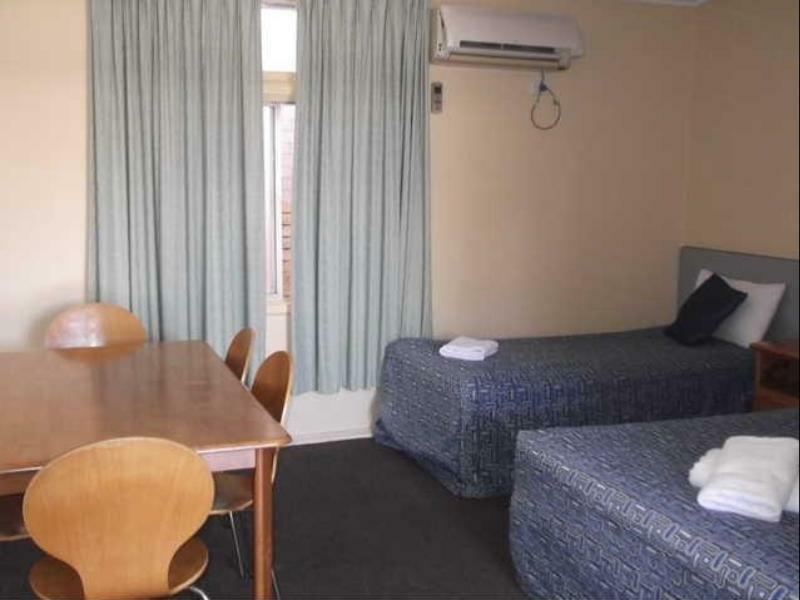 At under $100/night the Bentleigh is worth considering. It's a little noisy right on the highway, but the beds are comfortable and the shower is good. Location is central to some good restaurants and the large Ex Services Club. Consider.